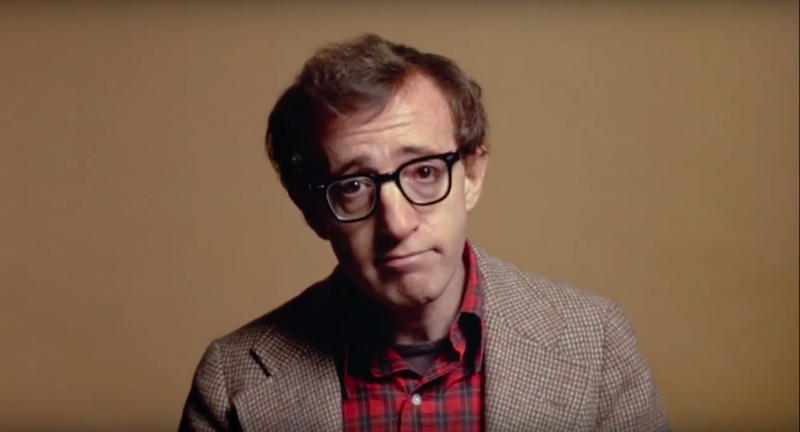 This entry was posted in poesia and tagged 1977, Annie hall, cinema, film, movie, poem, poetry, woody allen. Bookmark the permalink. This entry was posted in poesia and tagged 1977, cinema, film, haiku, mario castellacci, movie, pier francesco pingitore, poetry. Bookmark the permalink. 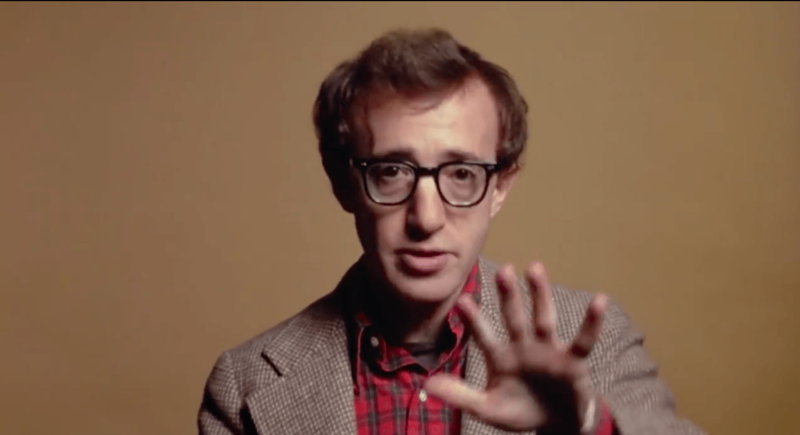 This entry was posted in Senza categoria and tagged 1977, Annie hall, cinema, haiku, poem, poesia, poetry, woody allen. Bookmark the permalink.